The Kamkars (Persian: کامکارها‎‎, Central Kurdish: کامکاران‎, Northern Kurdish: Kamkaran) is a Kurdish family of seven brothers and a sister, all from the city of Sanandaj, the capital of the Kurdistan province of Iran. 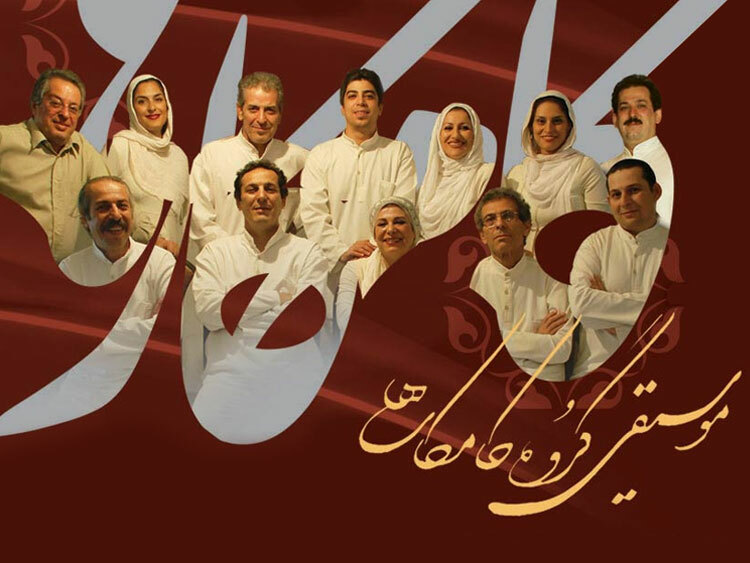 The group has performed numerous concerts around the world, including their performance at the 2003 Nobel Peace Prize ceremony honouring Shirin Ebadi. 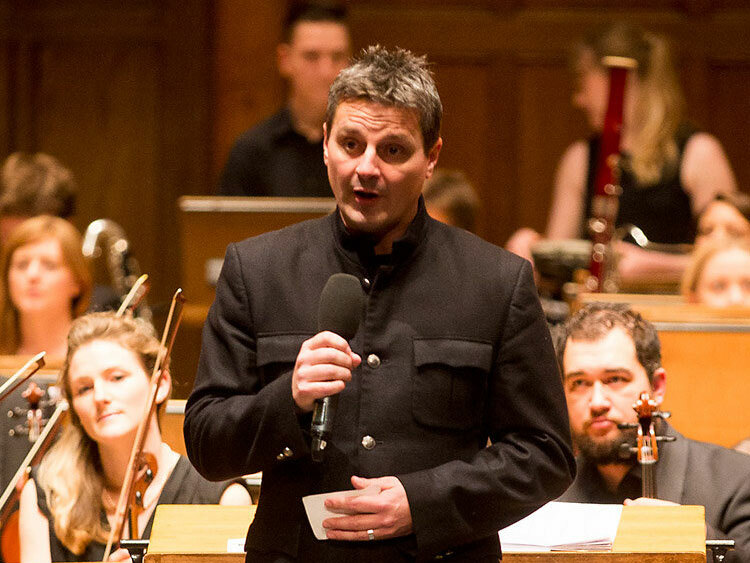 Spencer has established a reputation as a dynamic and entrepreneurial conductor. 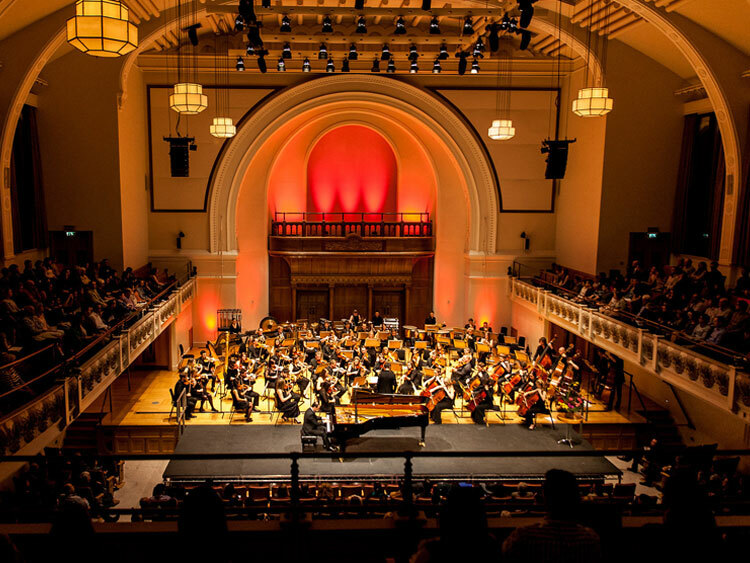 In recent years, Spencer has been orchestral director for high profile events including concerts for the Queen in the ballroom at Buckingham Palace and the world premiere of Grammy award-winning singer Imogen Heap's 'Love the Earth' at the Royal Albert Hall. He also conducted the Mayor's Jubilee Band for the Queen's Jubilee Pageant on the river Thames. Soloists from exhilarating Iranian ensemble The Kamkars are joined by the Docklands Sinfonia and London Contemporary Voices to perform orchestral works, new pieces and traditional Kurdish music. A large musical family, The Kamkars have been creating music together since they first began practicing in their childhood homes. 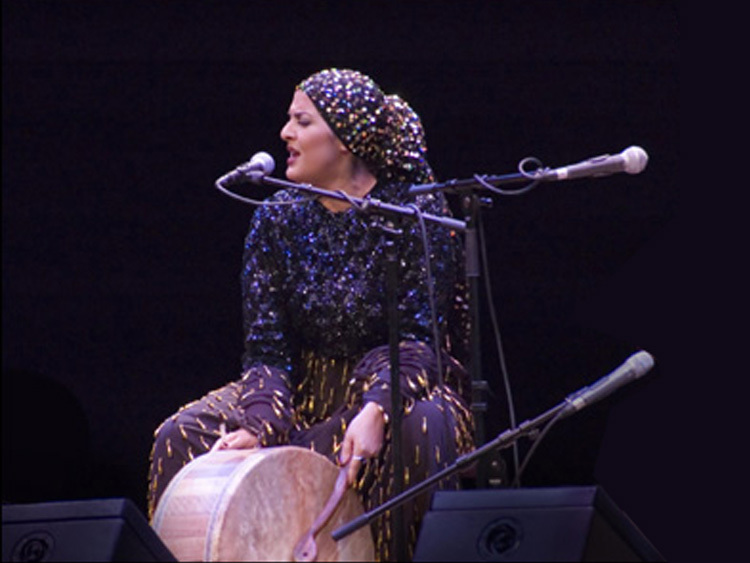 Their performances fully explore the music of their homeland, taking in everything from traditional Persian music to Kurdish song. This concert is a chance to see two sides of the ensemble’s work – from Hooshang Kamkar’s orchestral compositions, fully realised by the Docklands Sinfonia conducted by Spencer Down and sung by Saba Kamkar, to their entrancing traditional music. 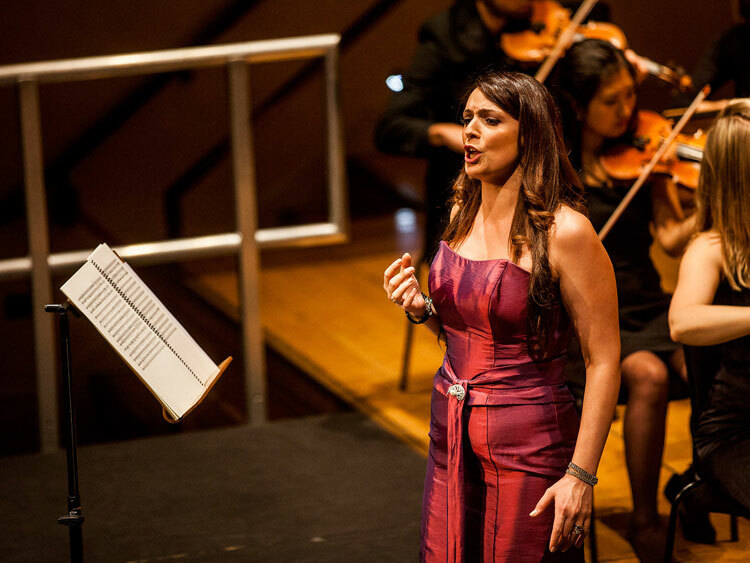 The evening will also feature a new piece by Mehran Rouhani, sung by his daughter, Honey Rouhani. 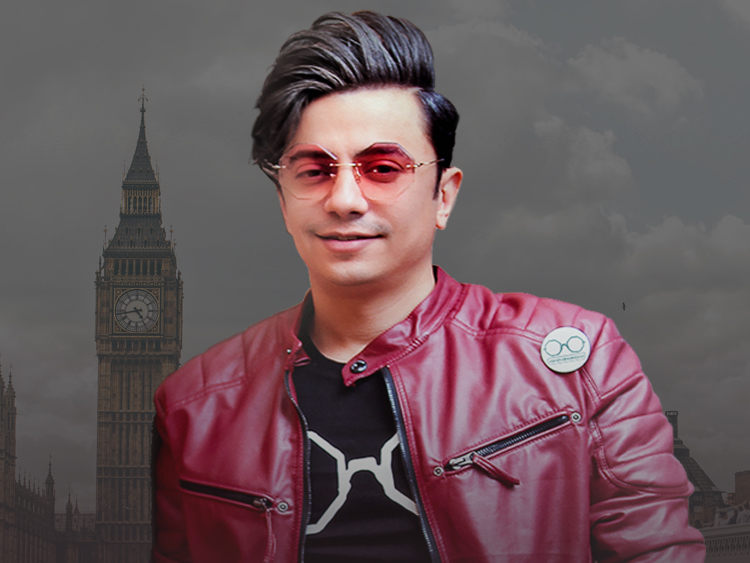 This is a fundraising charity concert, part of an initiative to raise funds for Save The Children's work with children living in Kurdistan displaced by war in Syria and Iraq.